(Updated May 2018) Popeyes customers are often invited to take the Tell Popeyes survey at www.tellpopeyes.com. 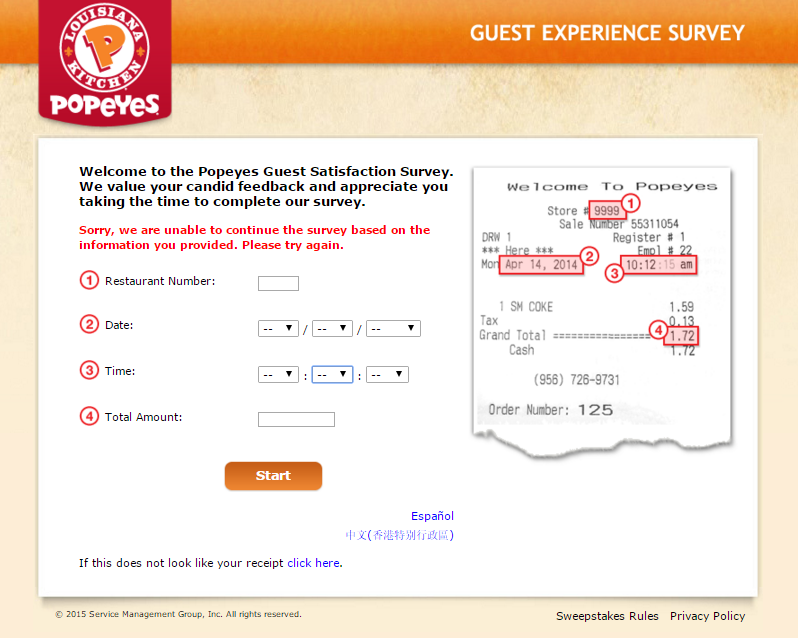 In this guide, we will take you through the Popeyes survey step by step, and explain the survey requirements. We will also provide contact details for the Popeyes customer service department at the end, in case you want to leave Popeyes feedback this way. 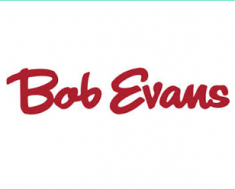 We will also mention the reward you can receive for taking the Popeyes survey and what you need to do to take advantage of it. Anyone wo participates in the survey at www.tellpopeyes.com will be rewarded with a Popeyes coupon. You can redeem the coupon at any of the participating Popeyes restaurant locations. The Popeyes coupon value is printed on your receipt, near the survey invitation area. The Popeyes coupon will appear as a code on your screen after you complete the TellPopeyes survey. To redeem it, you will have to write the code on your receipt, in the special area. Then, you will have to bring the receipt with you to a Popeyes restaurant. Be at least 18 years of age or older in order to qualify. 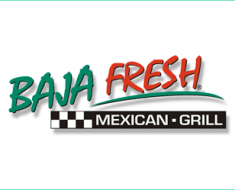 Don’t be or have family members associated with the restaurant chain in any way. If you do not have a Popeyes receipt with a TellPopeyes survey invitation code, you can still leave them feedback through the www.tellpopeyes.com survey portal. We will discuss the alternative method of leaving feedback in the next section. Bear in mind that without a receipt you cannot redeem your Popeyes coupon. Access the www.tellpopeyes.com, the Popeyes survey website. Enter the details as requested on the survey page. Enter the Popeye’s restaurant number, select the date of your visit, the time of your visit. You’ll also need the Total Amount of your order. You can find these on the receipt. Press the orange “Start” button at the bottom of the page. You will then be redirected to the Popeyes survey questions. Answer the questions and leave your own suggestions and comments. 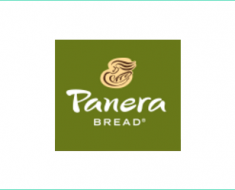 They will regarding your experience and the possible improvements that you would like the restaurant chain to make. Wait for the Popeyes coupon code on screen. Write the code down on your receipt before closing the www.tellpopeyes.com website.You might not be able to recover it after closing the website. If you do not have a receipt, click the “Continue” button. Enter your contact details if you wish to stay in touch with the Popeyes customer service team. 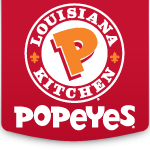 For additional information regarding the Popeyes survey and other Popeyes Louisiana Kitchen products and promotions, you can visit the official Popeyes website by accessing the following link: www.popeyes.com. The Popeyes survey at www.tellpopeyes.com focuses mainly on your experience dining at a Popeyes restaurant. If you would like to speak about a different topic, or if you have questions for the Popeye’s team, you can use the contact methods listed below to get in touch. I’m sure Popeyes will be grateful for your kind feedback! I have tried to take the survey listed at tellpopeyes.com :however , my receipt does not have the store number listed on the receipt .would you please email the store number of 735 Myatt Drive , Madison , 37115. It is needed to complete the survey.